A new book by Toronto’s beloved bakery. When Allyson Bobbit and Sarah Bell first met at confectionary school, they recognized in each other not only a mutual love of baking, but a shared work ethic strong enough to become the foundation for a business partnership that would change Toronto’s bakery scene. 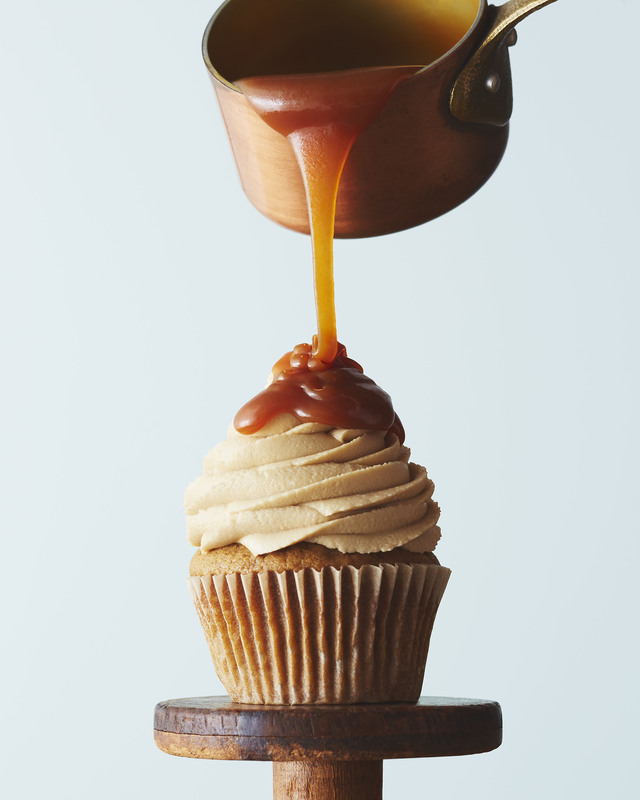 With hot bourbon toffee sauce. 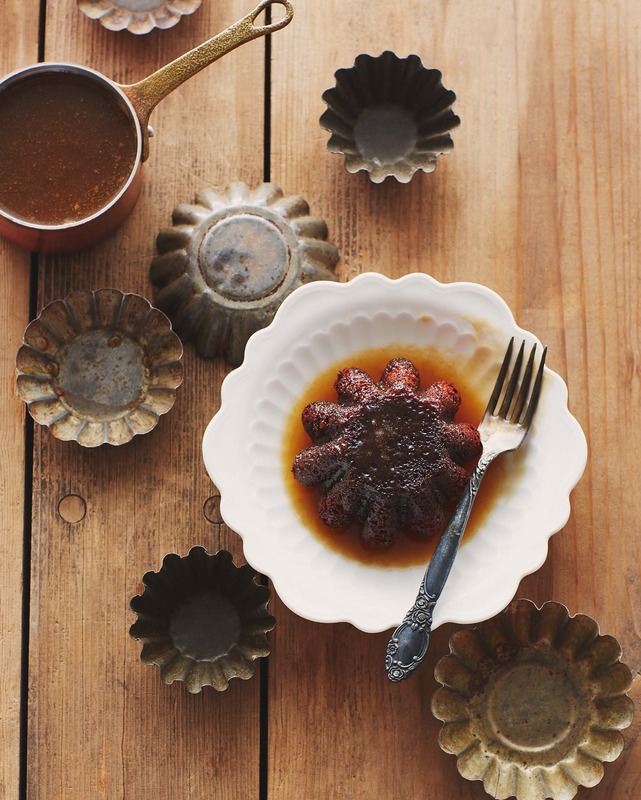 This moist, spiced date pudding covered in homemade bourbon caramel sauce is the perfect cold-weather dessert.